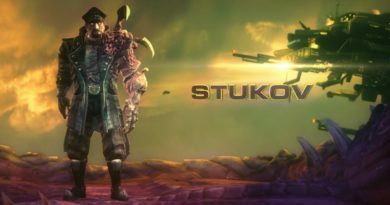 Heroes of the Storm | Stukov rentre dans le Nexus ! 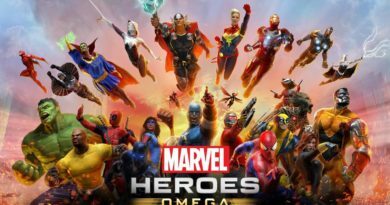 Marvel Heroes Omega | Arrive sur consoles ! 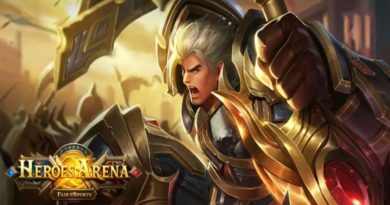 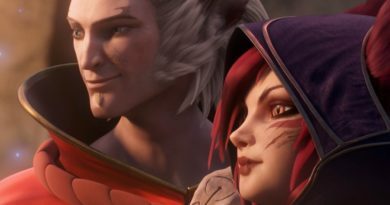 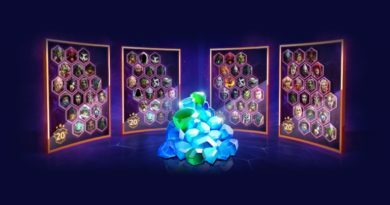 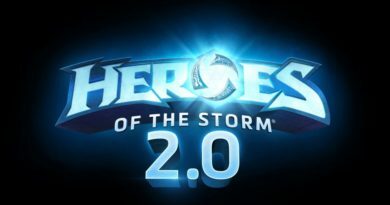 Heroes of the Storm | Mise à Jour 2.0 ça bouge !